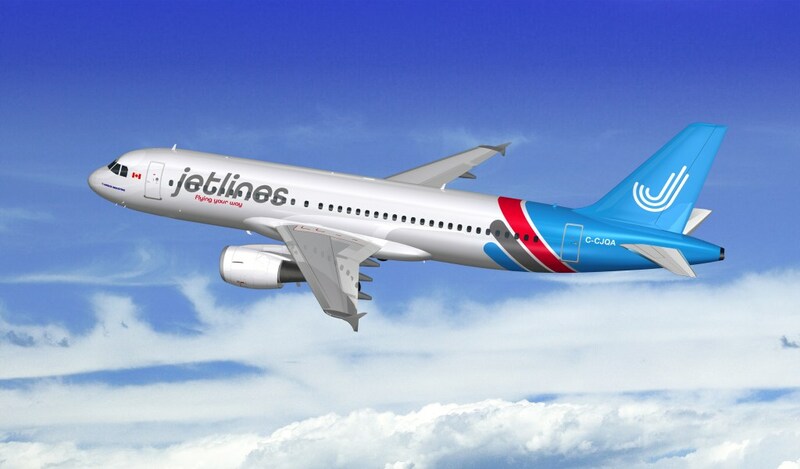 Canada Jetlines the ultra-low-cost start-up airline that hasn't started up yet plans a December launch date. Jetlines says it has made significant progress with respect to the airport agreements, commercial agreements and personnel additions required to launch operations. It has also announced financing transactions with SmartLynx Airlines SIA for up to $15 million and a Korean special purpose fund led and established by InHarv Partners Ltd. for up to $14 million. As a result of the Company’s progress as well as the current status of financing initiatives, Jetlines has set a launch of commercial service targeted for December 17, 2019, using Vancouver (YVR) as Jetlines’ home airport. Jetlines and AerCap have mutually agreed to terminate the leases for two Airbus A320 aircraft, and Jetlines has entered into a letter of intent with its partner, SmartLynx Airlines SIA, for the lease of two alternate Airbus A320 that will be available for delivery in Q4 2019 for the start of operations - maybe.